Fabrica is located in Brighton, England. 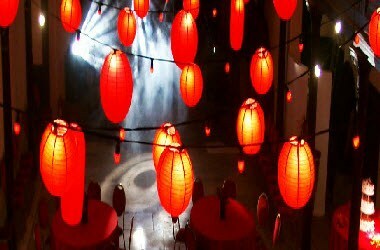 It is available for hire for many types of event or celebration. 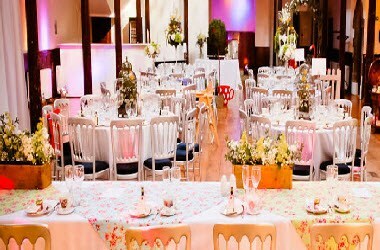 Throughout the year we have a variety of events taking place in our venue from conferences, to craft fairs, to parties. It provides an unusual and stimulating environment for training days, seminars and conferences and can encourage participants to think in different ways. Fabrica also makes an eye-catching venue for a launch party or a fund-raising event. It has a fantastic and unusual interior that both makes a statement in itself and is flexible enough to decorate to your taste. The gallery is a flexible and unique venue for hire in the centre of Brighton. 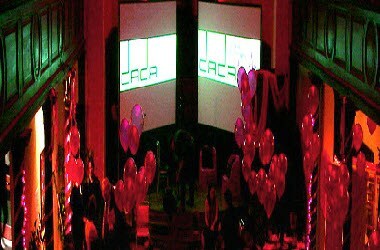 As a venue for your wedding reception or civil partnership celebration, Fabrica is a unique venue for hire in central Brighton. It has a fantastic and unusual interior that both makes a statement in itself and is flexible enough to decorate to your taste.